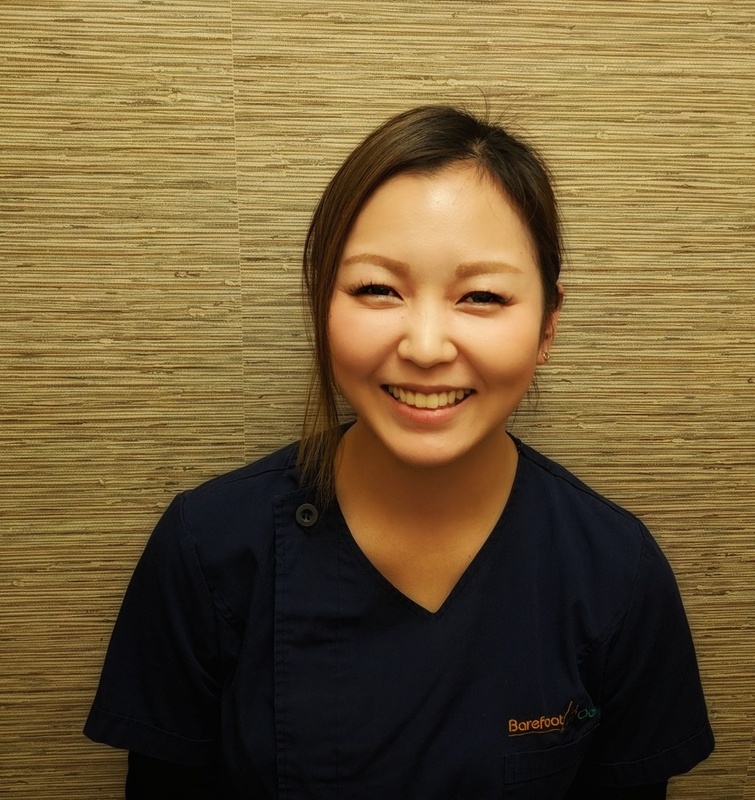 Karlie graduated from the Vancouver School of Bodywork and Massage and has been working as a masseuse since 2014. 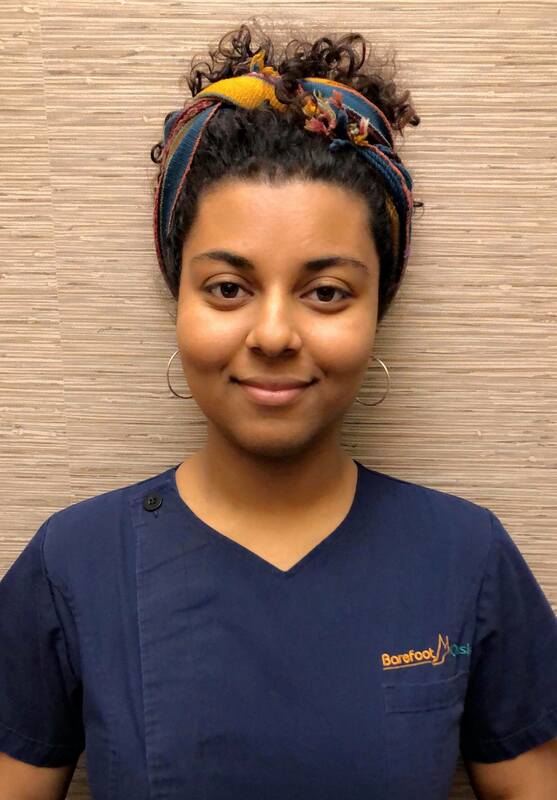 The intensive 700-hour program at VSBM taught Karlie deep tissue, Swedish, joint-release, hot stone, and Indian head massage as well as how to create her own styles of massage. 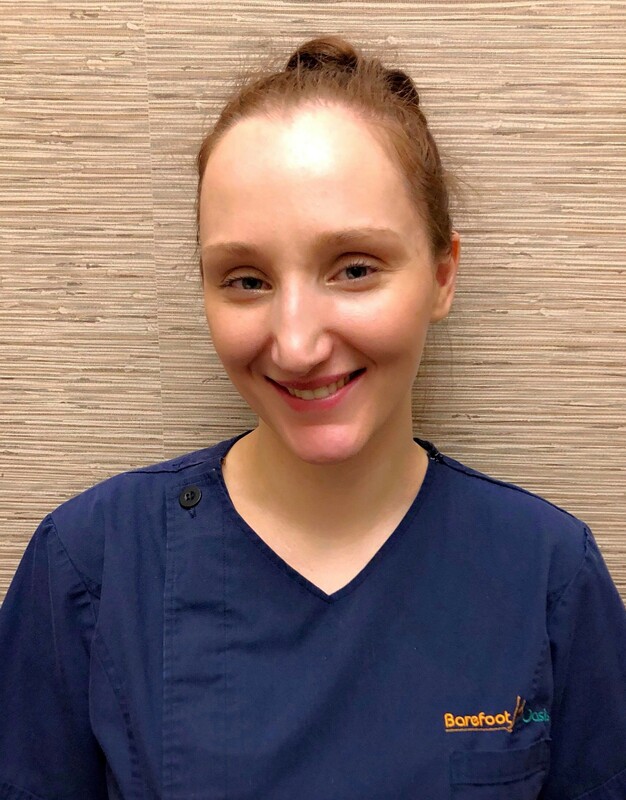 Karlie can tailor all modalities into one session to create a unique treatment based on her client’s individual needs. 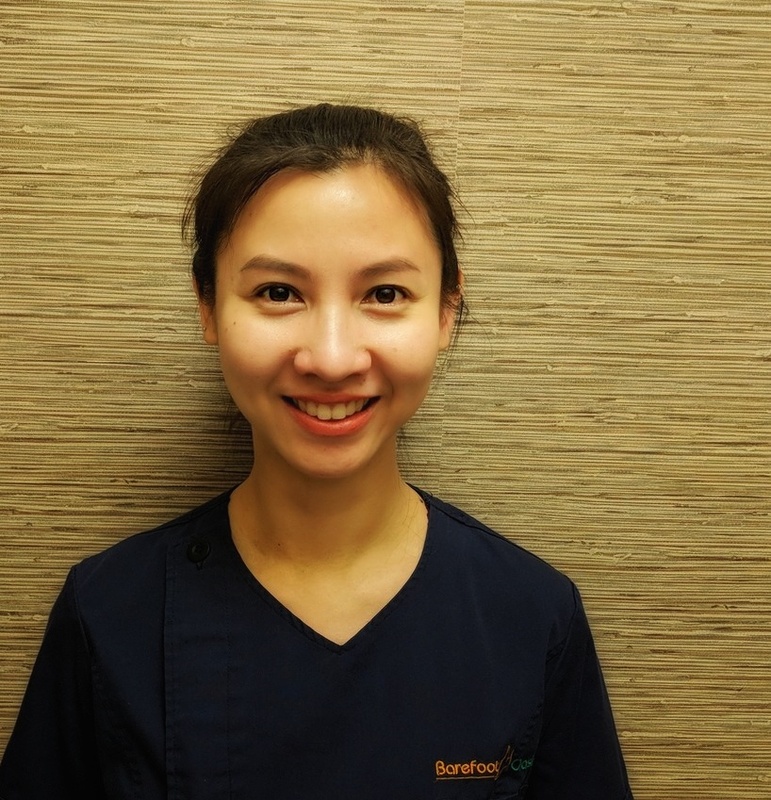 She has a very intuitive style of massage and is good at honing in on which muscles need work and how much pressure to use. Summer of 2016, I had an opportunity to learn Thai massage from a professional Thai masseuse in Vancouver. Since then I have been practicing everday by giving massages to others. I have been a spa therapist since July, 2016. I will never forget my first massage in Thailand. I believe the satisfaction after a massage is what make people come back to me. The feeling of being relaxed after all the tight muscles are released by my massage. I understand the client’s requests and incorporate into my routine. Doing massage is a fantastic thing for me. Being a masseuse helped me find out what I love to do. Every time after I finish a massage and get customers feedback that he/she feels better or can get the energy back is a very amazing feeling for me. When the customer feels good it’s like an award for me. I learned massage in Tokyo, Japan, and have been a spa therapist since 2009. My clients keep coming back to me because I am able to soothe and heal them. I love being a masseuse because I can make people smile and feel good about themselves. 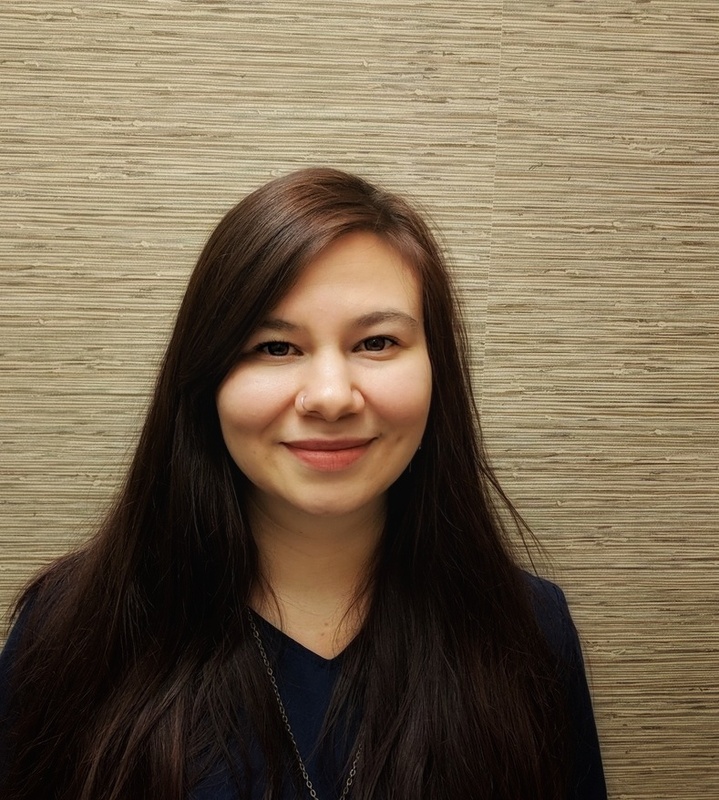 Vaia Karakosta is an honors graduate from Vancouver School of Bodywork & Massage. 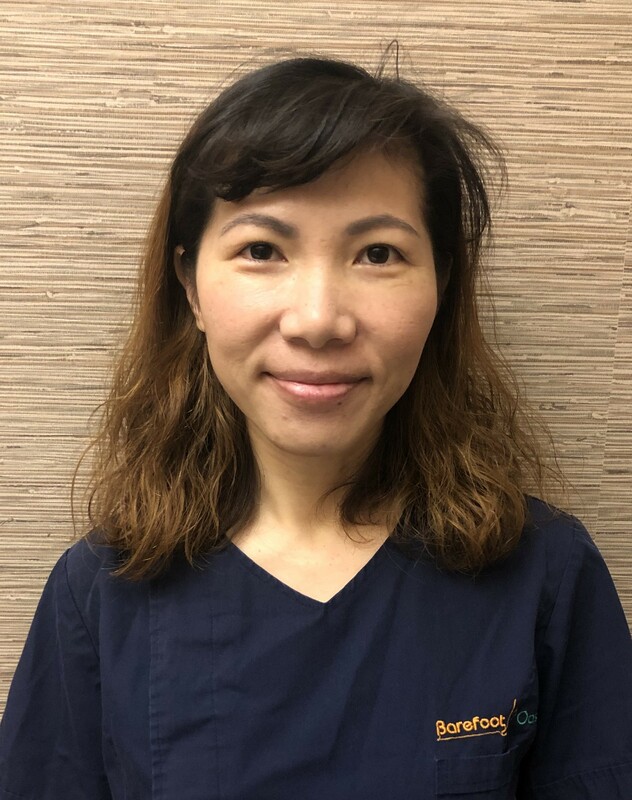 With an intense dancing background in classical ballet, competitive swimming and deep knowledge of physical structures and the body-mechanics, as well as the energy body, she incorporates both eastern and western techniques in order to promote relaxation and pain relief to her clients according to their needs. Vaia is very passionate and mindful about helping people feel good and rejuvenated in their bodies. I studied at the International College of Chinese Medicine in Osaka, Japan for 6 years. At this College I learned various methods of treatment including massage and acupuncture, and I have been practicing massage for over 5 year now. My massage style revolves around slower movements. 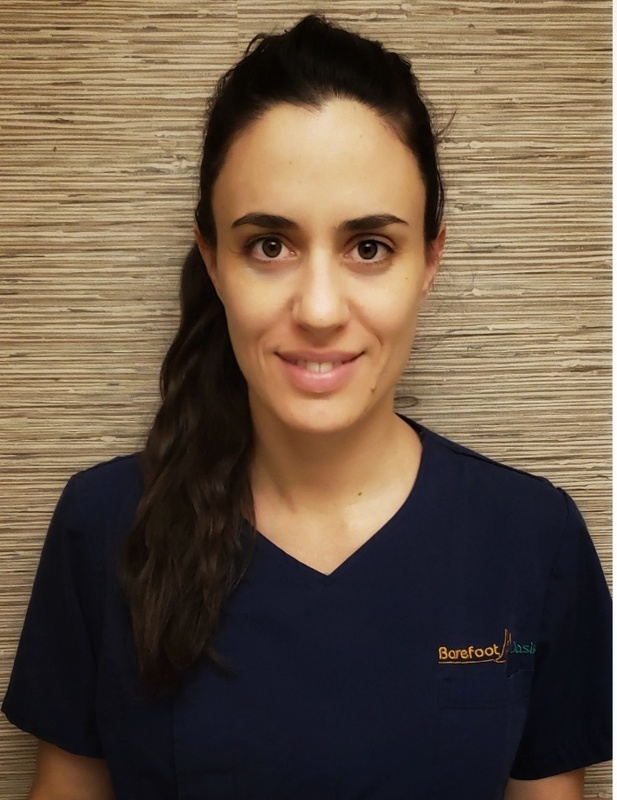 I truly care about the health and experience of my clients, and I always try my best to make sure they are in a comfortable and relaxing environment. I believe this is why my clients come back to me. I like massage because I feel I really have the power to make a difference in people’s lives by improving their quality of life. I also feel there is always something more to learn in the massage world, and am always open and striving to improve myself. 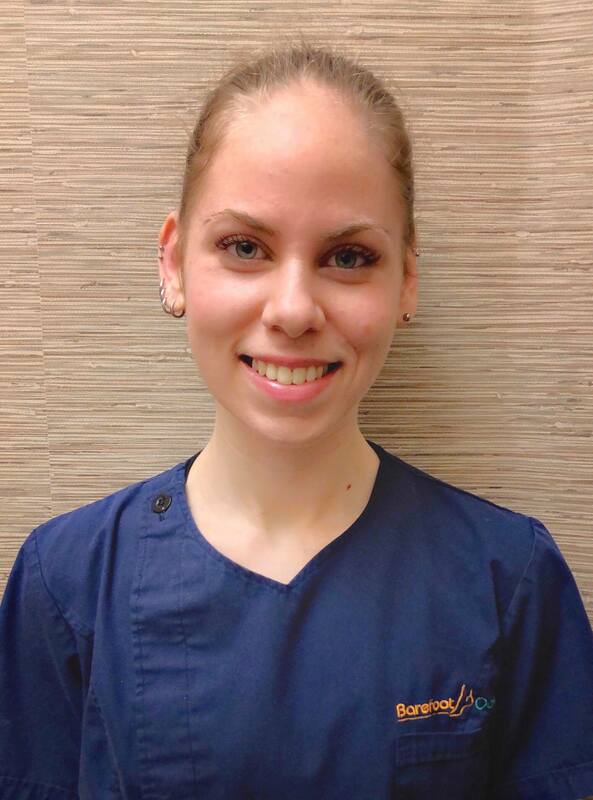 Iro graduated from the Esthetic and Massage College of Athens, Greece in 2007, completing 1198 hours of training. There after she enrolled in courses on Deep Tissue, Aromatherapy, Indian head Massage, Hot stone and Reiki. Her curiosity and adventurous spirit guided her to India where she took courses on Ayurvedic Massages. Also her travels had taken her to Thailand to participate and complete her training in Thai Yoga Massage. 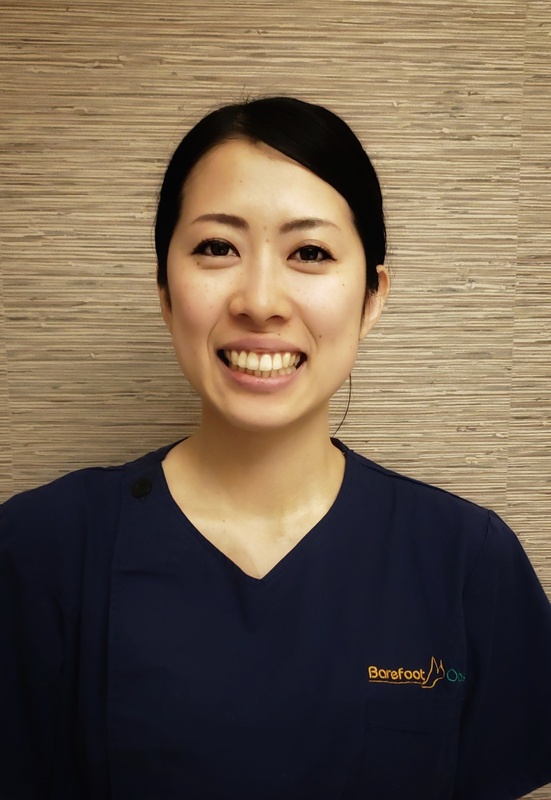 Iro has been a spa therapist for the last 10 years. Her technique varies depending on the needs of the person who is receiving her massage. Giving a massage for her is a present meditative moment of exchange. An experience in which is different every time for both giver and receiver. I studied in Japan. I have been practicing 7 years. My massage style is mixed Japanese and Thai. I am so happy when my clients say I have magic hands. The human body is like a little universe. I like to explore and find exactly what the problem is. I like the emotional connection of massage. I went to school in Chicago, Illinois. I have been practicing massage for 3 years. I am also certified Reiki Level II and a Full-Spectrum Doula. My style is unique because of my intuitive listening skills that facilitate deep relaxation. People come see me because my work is gentle, yet precise and effective. I love helping people breathe deeper and be more comfortable in their bodies. I learned foot reflexology and body massage in Taiwan. Have completed nine months training and been working in massage industry for 10 years in Taiwan and Vancouver. Specializing in Shiatsu, Deep Tissue, Swedish, and Foot Reflexology. My massage is good for releasing muscles tension and precipitate blood circulation, especially for computer workers, heavy trainer, and who usually keep the same posture for hours. I started to learn massage from a very young age. I received training in the variety of massage schools in Ukraine, I have attended training programs in Europe and Russia, moreover I hold the certificate in energy healing, Reiki and body oriented therapy. During my practice I learned through experience that health is impossible without balance in between mind, body and soul. 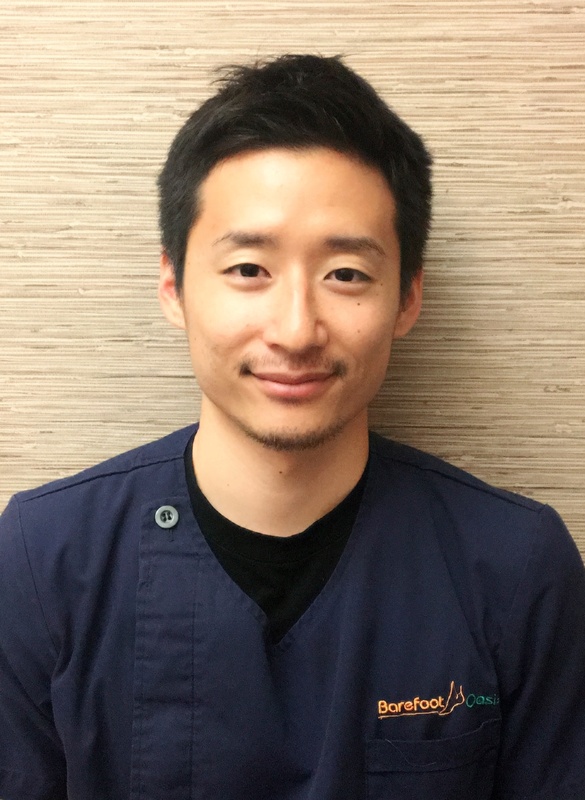 My massage style is a unique combination of variety of techniques and schools, I adjust the massage style for each customer in order to find and match what is needed for each individual. Massage is a journey and I happily go through mine. 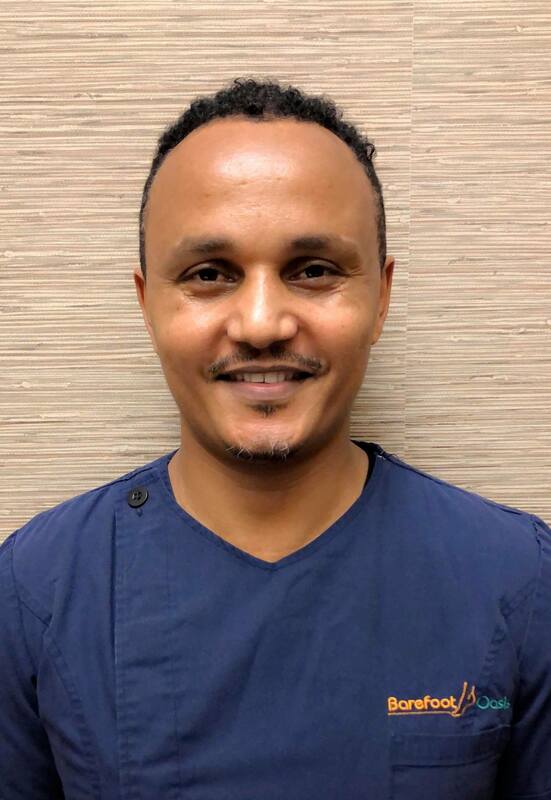 I have learnt Massage at Aroma Massage School Addis Ababa, Ethiopia, since 2006. My massage is different because I have learnt and practices from many massage practitioners through the time. When I’m working with the clients and listened their pain finding best way of approaching to the area they need me to be focused. In addition I’m welcoming person who comfort them every visit. I like Massage, when I heard clients feedback of their satisfaction that spent time with me in the treatment room.